All the apartments for rent in barcelona. Why should I join ShBarcelona? 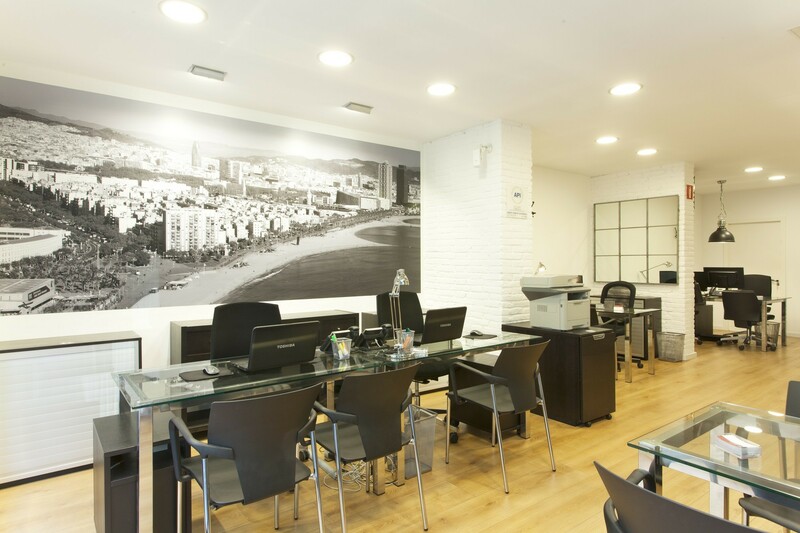 In a highly competitive context ShBarcelona had succeeded in making a name for itself in the apartment rental business in Barcelona, to become one of the best real estate service agencies. Its success is due to collaborators' professionalism and involvement. Those people who chose to put their skills and experiences into the company share essential values, such as a sense of customer service, team spirit and transparency. The professional and personal development of each collaborator is a pillar of ShBarcelona's basis. Come join us and be part of a young and dynamic developing company - join ShBarcelona project. Whether you are experienced or have recently graduated, ShBarcelona is the perfect place to build your own career and a promising future. In order to support and maintain its progress ShBarcelona is recruiting. Sometimes people meet, share the same goals, join forces and create institution which we call a ‘company’ to be able to collectively carry out something that they couldn't achieve on their own. Since our early days in 2000, we have focused all our actions on providing a personalised service to our clients. Barcelona is a cosmopolitan city and the capture of international markets is essential to ShBarcelona's expansion. The company has a definitivel international approach, and is constantly developing its technological tools to ensure and facilitate exchanges with customers. ShBarcelona's policy consists of giving greater accountability to collaborators and to trust them. One of our goals is gathering employees around common values and encouraging leadership. ShBarcelona's collaborators commit themselves to make every project succeed. ShBarcelona's policy fosters internal promotion to give its collaborators the opportunity to progress in their own sector and to develop their skills within the company. ShBarcelona takes care of every new recruit using internal training in order to offer the best working environment and allow quick integration in optimum conditions. Leading company in the real quality services offering real estate rentals for days, weeks, months, years, purchases and sales, rehabilitation, decoration, maintenance and insurance. Manage the content of the editorial calendars. Create a SEO content on the web and social networks. 3. Manage the content of newsletters (customers and owners). The position is in the Marketing Communication department, we need a profile with a learning formation in business and communication. Development of pricing policy and calendar 2016. Development of the Tourism Department in the B2B and B2C market segment (Objective 2015 + 25%). Study of the use of the site Internet ShBarcelona.com with potential customers. Qualifications: relational and business sense developed, taste for figures and results, organization, autonomy, creativity. Agency of Casanova Street, 100 Barcelona Table with computer and telephone sets. ShBarcelona is a leader in expansion with a customer-oriented business model. Our team needs to recruit a Commercial Councilor. Receive and manage client demand whether in person, by phone or via email. Good level of English and Spanish, 80% of the day is in English speaking. Catalan and French are a plus. Great control of the pack office and of the web context. *He leído y acepto recibir publicidad o información promocional de DECOFLAT SL. *He leído y no acepto recibir publicidad o información promocional de DECOFLAT SL. We're sorry, your email could not be sent. Try it again. 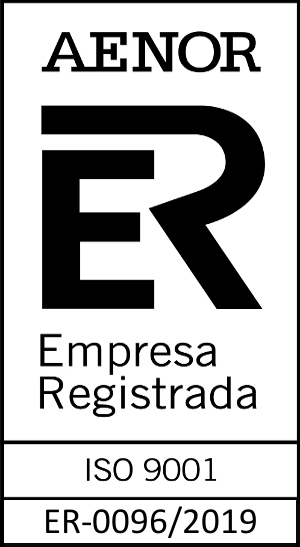 Is your company still not yet registered?